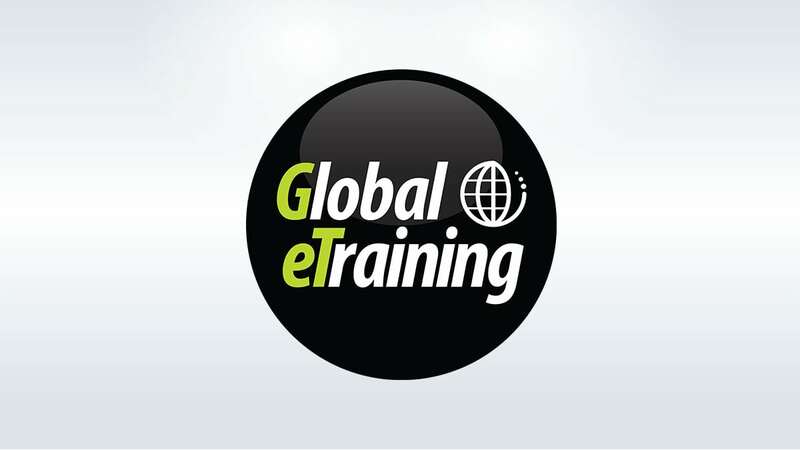 Global eTraining (GeT), a Canada-based, worldwide Autodesk Training partner has announced Introduction to Bluebeam. 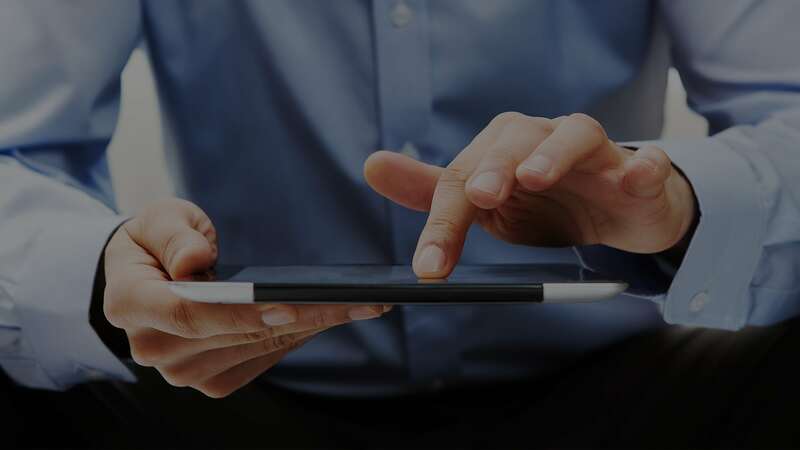 The online course is built with VARK learning methodology in mind, allowing learners access to audio, video, text, demonstrations and let-me-try exercises. Bluebeam software is a PDF enhancement solution that supports editing PDF documents with ease. Using Bluebeam, information maintained for projects in electronic format can have more consistent data, respond faster to change and help communication between multiple members or groups. Introduction to Bluebeam can be purchased on the website at globaletraining.ca or by emailing getstarted@globaletraining.ca.